Synopsis: Next gen RTS fans have a new reason to rejoice with the recent release of Supreme Commander 2. 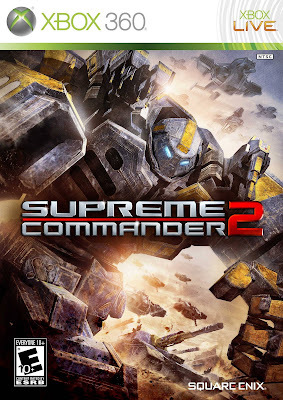 Square Enix provided me with a copy of their sequel to Supreme Commander for review and after being let down by the recent Halo Wars and the console versions of Command and Conquer, I am looking forward to spending some time with this title. The sequel takes place 25 years after the events of the original with the assassination of the newly elected president and each faction denies involvement, blaming each other, and then the war begins. 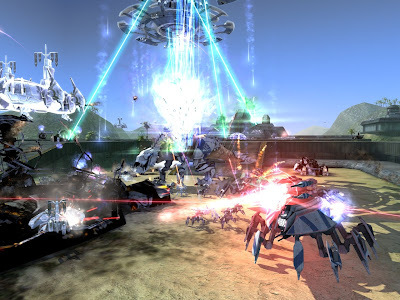 In this title, the player takes control of one of the three factions throughout the game playing through the situation from the view of each side over the course of eighteen missions. Praise: I would highly suggest playing through the half hour tutorial first unless you’re already familiar with the controls, as I tried playing a mission without the tutorial and was lost, but the tutorial went quickly and made the game much more enjoyable and easier to take advantage of all of the available features. The available skill tree adds an RPG element to the game that helps keep you playing by improving skills and abilities throughout the campaigns. The gameplay and forgiving learning curve is where I felt this title really shines as you are constantly engaged in action, whether it be to overtake the opposing faction or defending your soldiers and base from being taken over, and the learning curve seems to be just right as each mission gets more challenging without getting so difficult that it takes numerous attempts to find the one strategy that works. While the scenery doesn't change much through the campaigns, the available units do, and research provides new experimental units to play with and various objectives keep gameplay from getting overly repetitive. 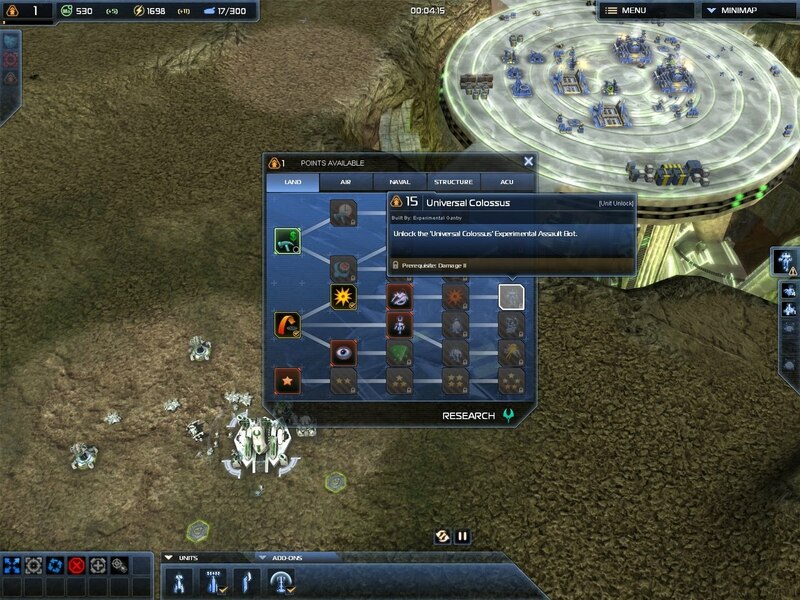 Lastly, the strategic zoom view is a new feature in the sequel that improves the management of your squad as you have the abilitiy to see all units and easier select a specific unit type to command. 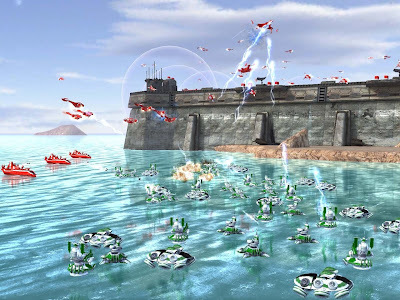 Gripes: Immediately after starting Supreme Commander 2, I noticed that the visuals seemed sub par and comparable to those seen on original Xbox or PlayStation 2 titles. The tutorial is imperative if you are unfamiliar with the controls from the original, as I was lost and would have missed out on a number of the elements that made this title what it is. The only other issue is with the online play, while I was able to find other people to play with, they all seem to be RTS masters as I never had a chance, but more time and practice with this title will hopefully eventually get me a win or two. 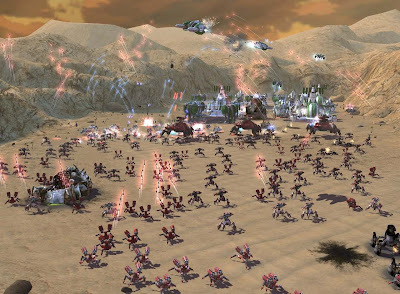 Overall, Supreme Commander is a much needed RTS for the Xbox 360, while there have been a handful of titles in this genre released for the 360, it seems a lot of them fall short when released on the console with the exception of a small few. This title does provide a good amount of replay value and is easy to pick up and play a mission if strapped for time and even easier to lose yourself to the gameplay, spending hours on it before you realize where the time went. Now it is back to practicing so I can get that much needed win online to make me feel like less of a noob. 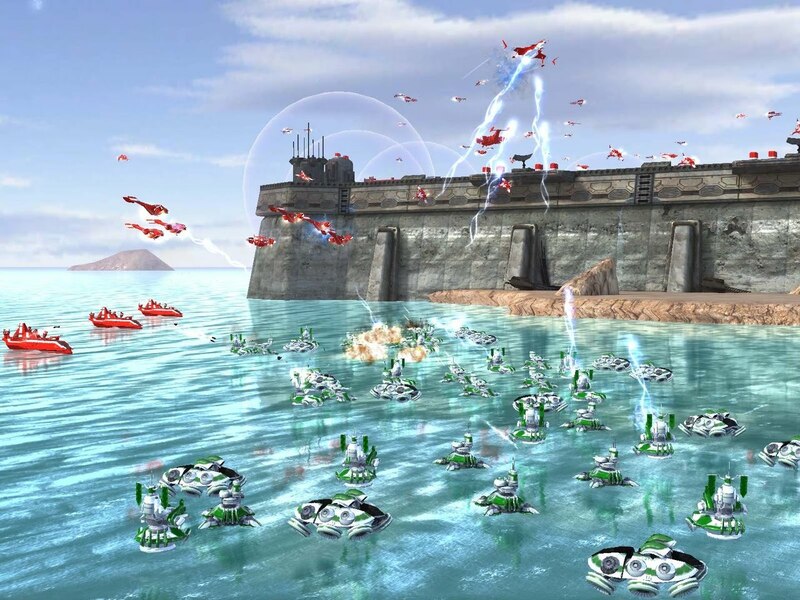 Mashbuttons.com gives Supreme Commander 2 an 8 out of 10. 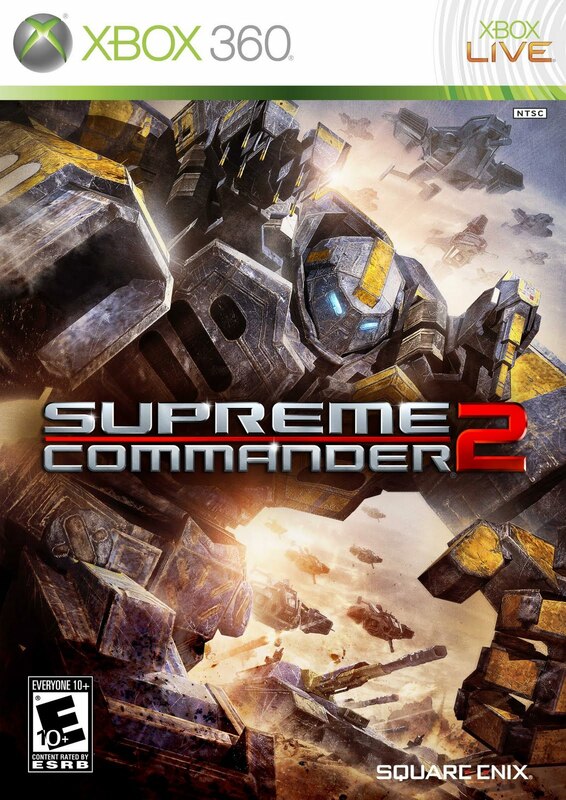 Supreme Commander 2 is available now for the PC and Xbox 360.